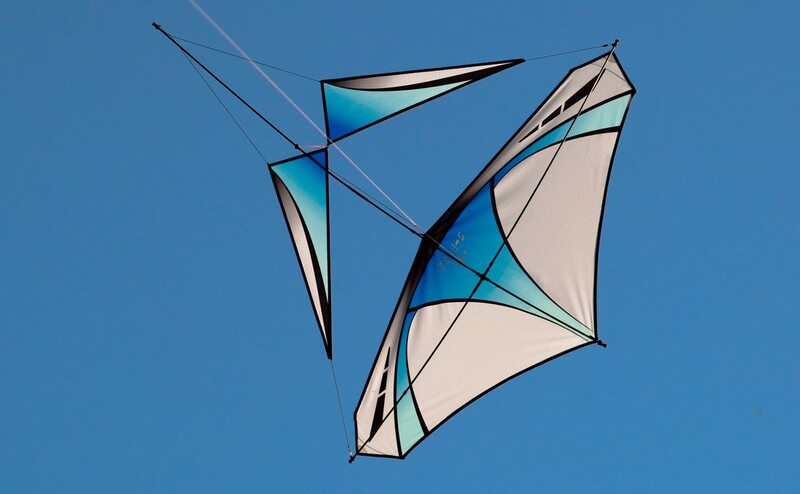 Conceived in collaboration with celebrated Malaysian designer Ceewan, The Zero G glides magically on the lightest air currents, defying gravity with the lift of a high-performance sailplane. 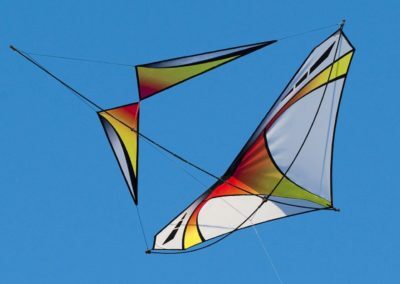 Toss it as a glider with no string attached, or soar through the sky with remarkable control just by pulling and releasing the line. 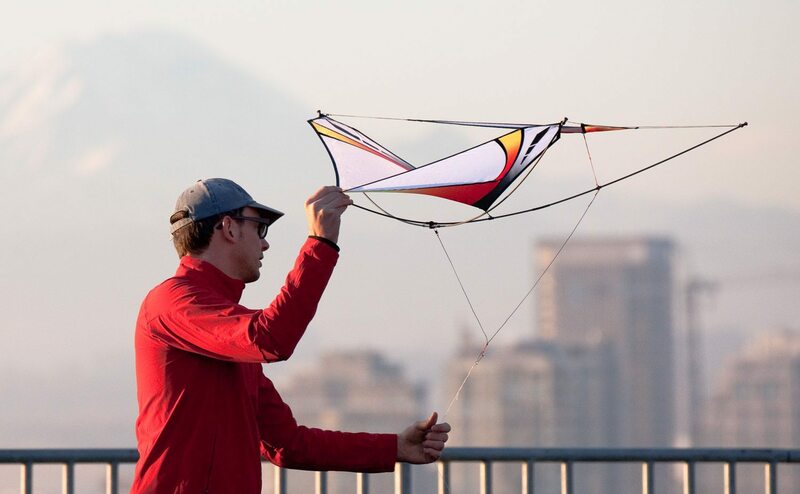 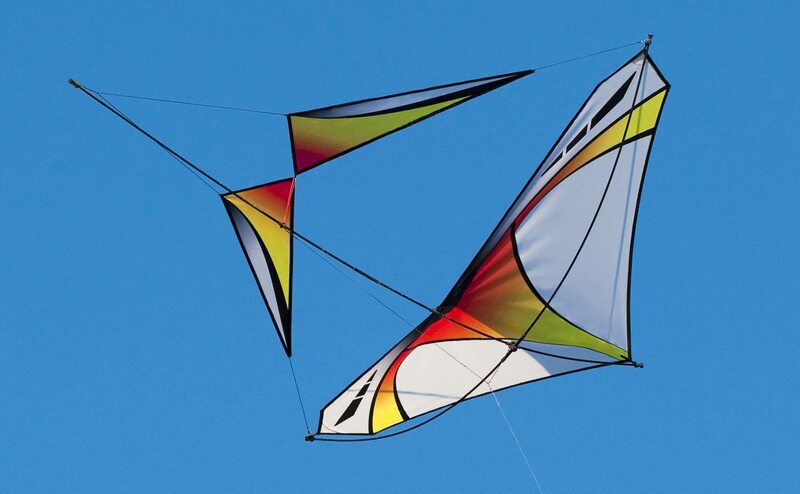 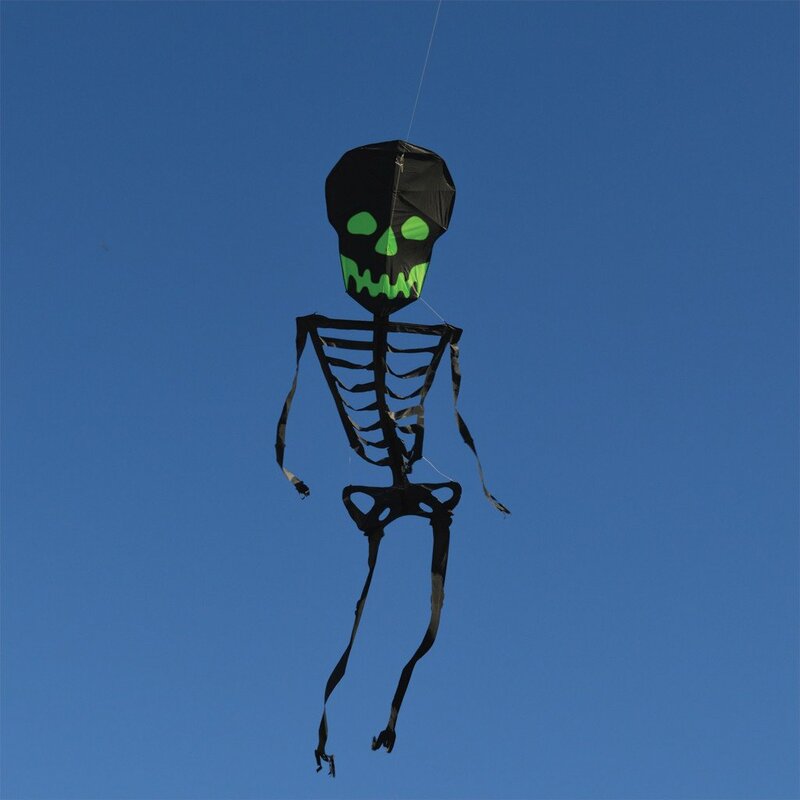 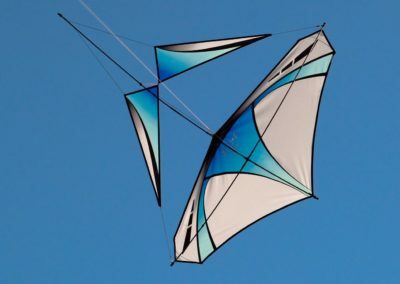 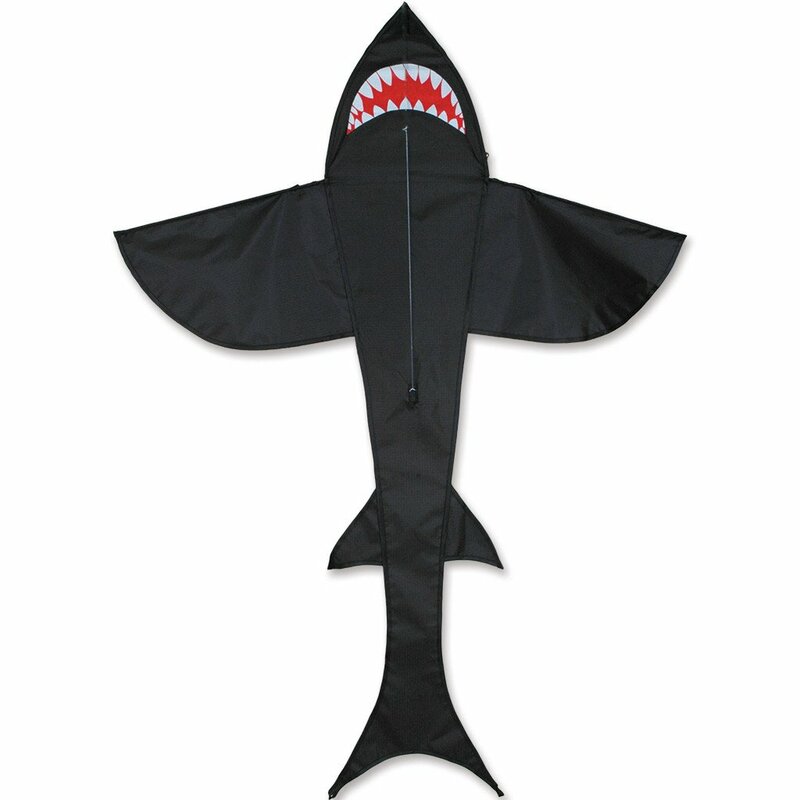 Its unusual canard design, with the small wings facing forward, makes the lightest winds a joy for beginners and experts alike because unlike traditional kites it can’t stall and fall out of the sky. 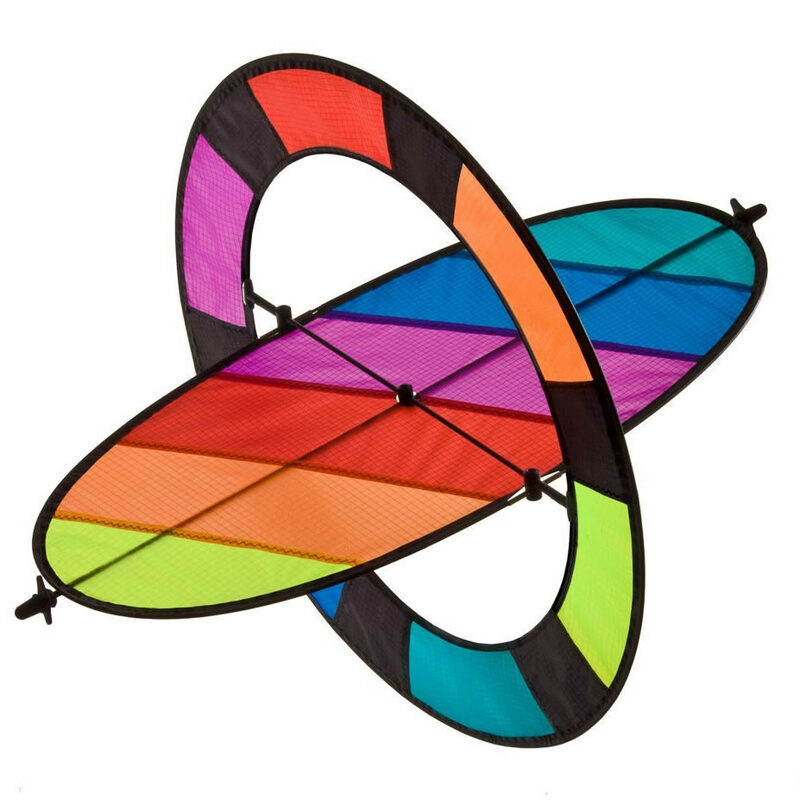 At barely two ounces, the Zero G Glider Kite is light enough to fly effortlessly indoors or in winds up to 10 mph.